← A Time to Kill: Meryl Dorey and her AVsN give medical advice on seizures. 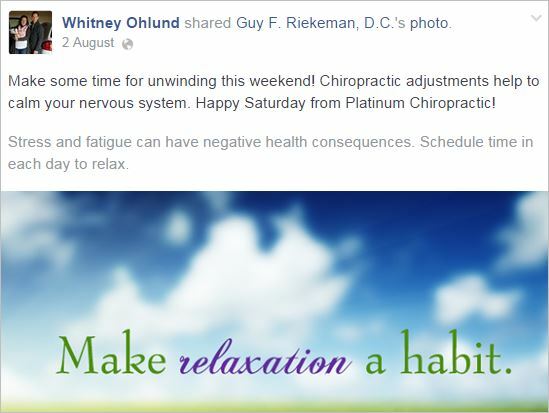 Anti-vaccine chiropractors 55 – so bad it's like we stepped in something, or Clicking the Pug. Even a year later that statement gets stronger. For a Board, it is quite sharp, no doubt. Maybe when some of you receive substantial fines or suspension you will understand the significance of your selfish and unprofessional actions. 3. carrying out health activities in a public setting in accordance with the National Board’s attached guidelines (see Appendix 1: Guideline in relation to health activities in a public setting). Ouch. 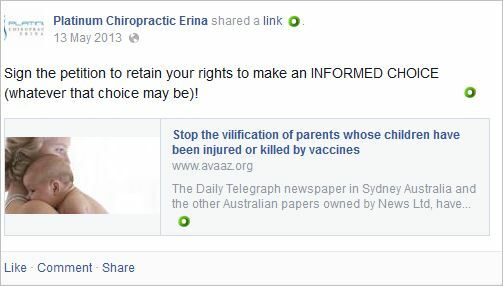 Almost every chiropractor I have covered has just breached their own Code of Conduct. I wonder how many have faced sanction from the CBA, under the Code of Conduct? So I guess the above is pretty self-explanatory. 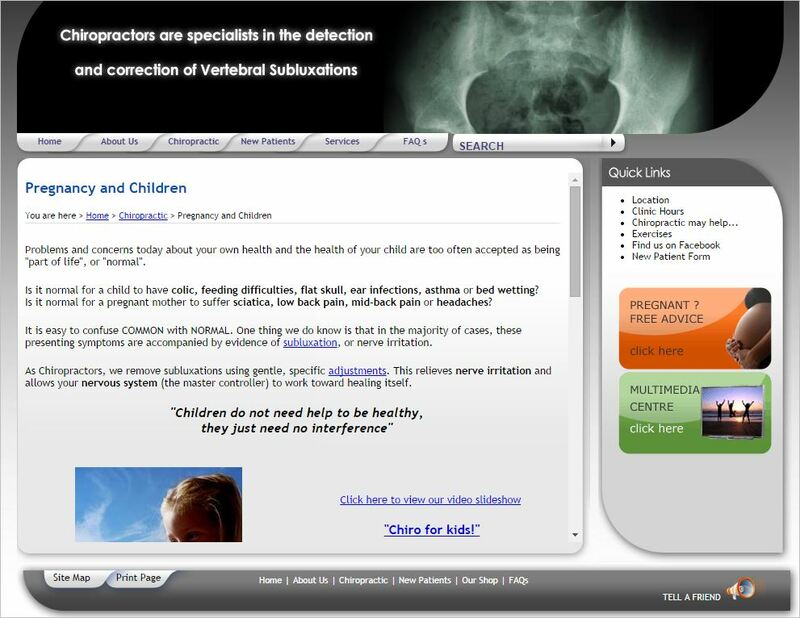 2. you cannot use testimonials in advertising a regulated health service to promote a practitioner or service. Now, to today’s talent. 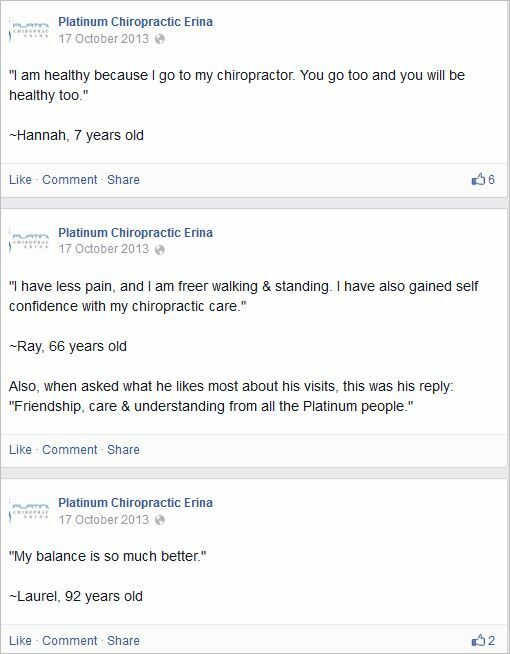 We’re visiting a business called Platinum Chiropractic Erina. I must start off with an apology, sort of. You see, when I was perusing the complete Facebook page of PCE, I was doing so under the false impression that the main culprit for today’s post was Mr Matthew Hodgson, who appears first on the PCE about page. 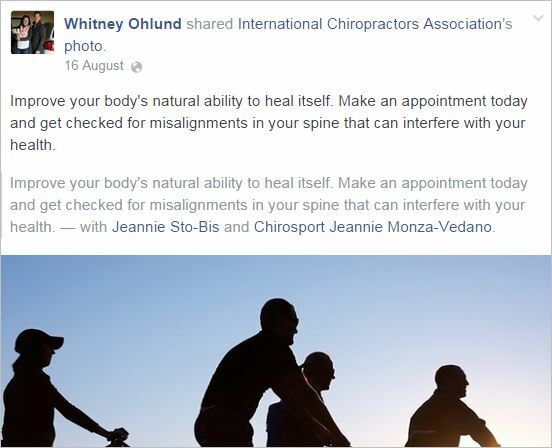 But, not having realised there is a scroll bar, I later scrolled down to see Ms Whitney Ohlund, who describes herself as “among the most elite chiropractors on the Central Coast.” Remember that. 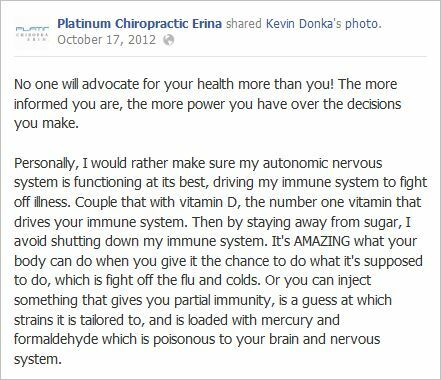 And, we’ve met Ohlund, the fan-girl of Billy DeMoss, before in Anti-vaccine chiropractors 5. Interestingly, the original Facebook post included in my blog post is gone: admission that they damned well know what they can and can’t do. Remember that, too. “…Further, only a few hundred people at most die from cervical cancer every year in Australia. This, combined with the fact that there is absolutely no solid evidence showing a connection between HPV and cervical cancer, proves that Gardasil, in a best case scenario, will have a negligible benefit in thwarting cervical cancer. 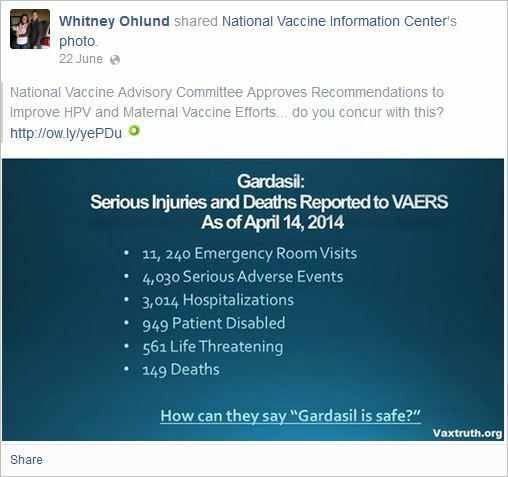 Meanwhile, there have been tens of thousands of reported adverse events associated with Gardasil, and at least 130 reported deaths. 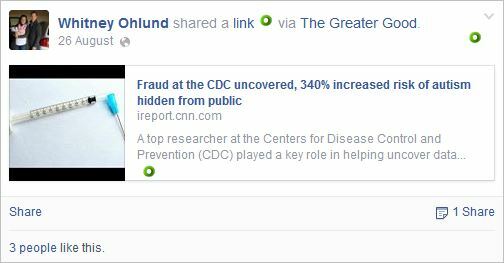 To show why I am so convinced that much of the work on the PCE Facebook page is Ohlund’s, with the willing complicity of Hodgson, we’ll take a look at Ohlund’s Facebook profile. There can be no doubt that Ohlund uses her profile for business purposes, so we can discard that defence before we begin. 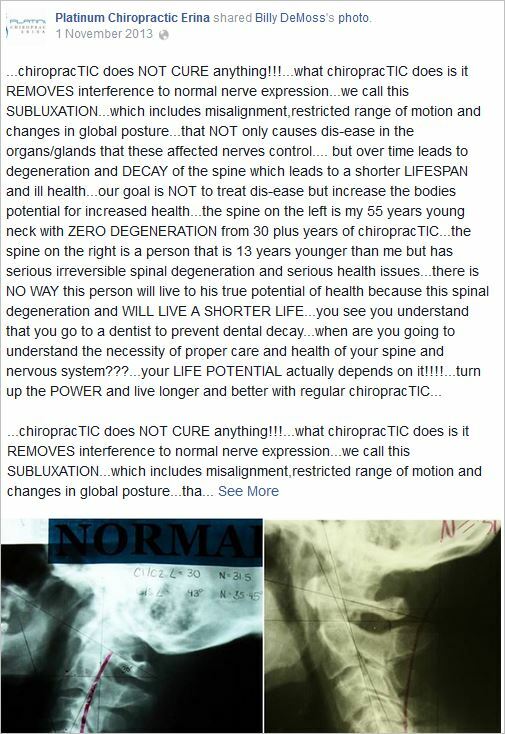 The whole profile reads like the PCE Facebook page, as a paean to the anti-vaccine chiropractic organisation, ICPA, and Billy DeMoss, and any and every subluxation based chiropractic meme in between. 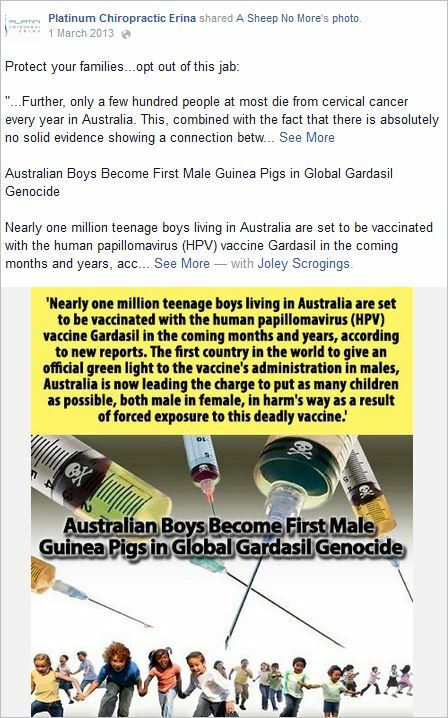 I’ll get in a quick plug here: for a brand new post on the ICPA, and their thorough immersion in anti-vaccinationism, this post by Jann Bellamy on Science Based Medicine is wonderful. 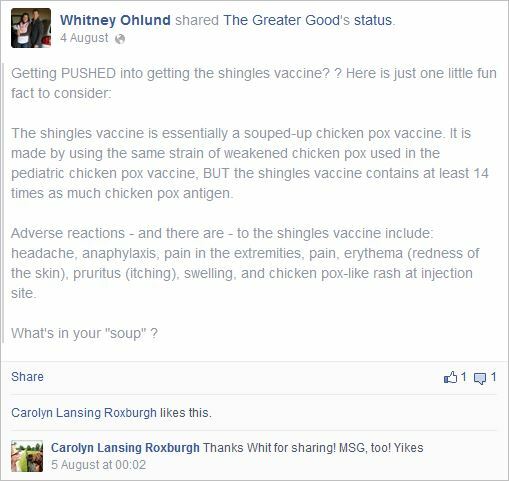 It is on her profile, used for the PCE business, that Ohlund now lets her anti-vaccine freak flag fly. The flag can’t be flown on the PCE page and, let’s face it, one needs an outlet for one’s deadly misinformation. 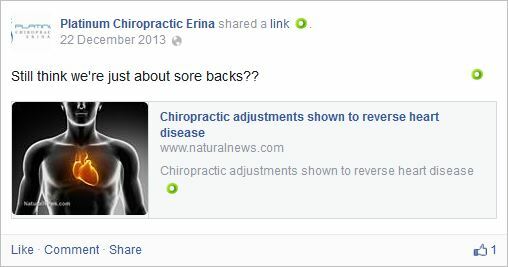 Jumping back over to the Platinum Chiropractic Erina Facebook page – the twin page, with Ohlund’s, basically – I want to quickly add a heap of screenshots which couldn’t be left out. I could have added the whole page, but, really, you can read that for yourself. When you go through the variety of claims and statements made in each screenshot, I just want you to reflect upon the CBA codes and guidelines I included at the top. Ask yourself how on Earth this business, and those who run it, can get away with what appears on their Facebook page, and their website. Why haven’t they been disciplined? The page goes back four years, after all. 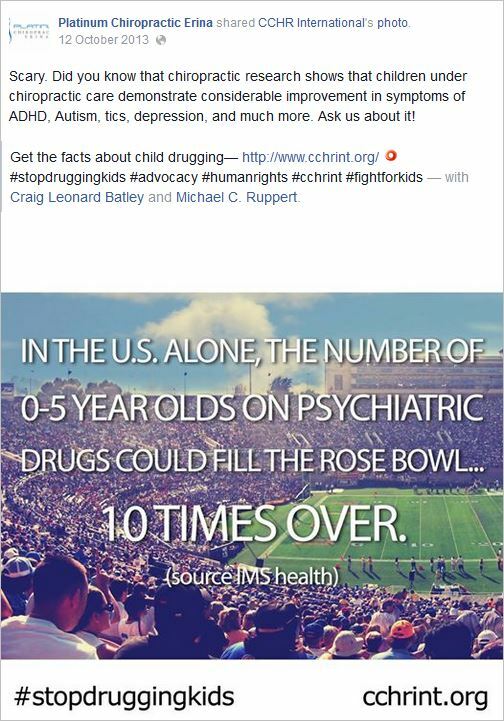 So, a chiropractor links to autism treatment claims from the CCHR, and they are still practising. Go figure. Another of the advertising guidelines I included above was regarding the use of testimonials. The section is so clear I’m not sure why testimonials are still so prevalent. I guess it was never enforced, so, no one cared about it. I mean, who reads the codes and guidelines anyway, right? 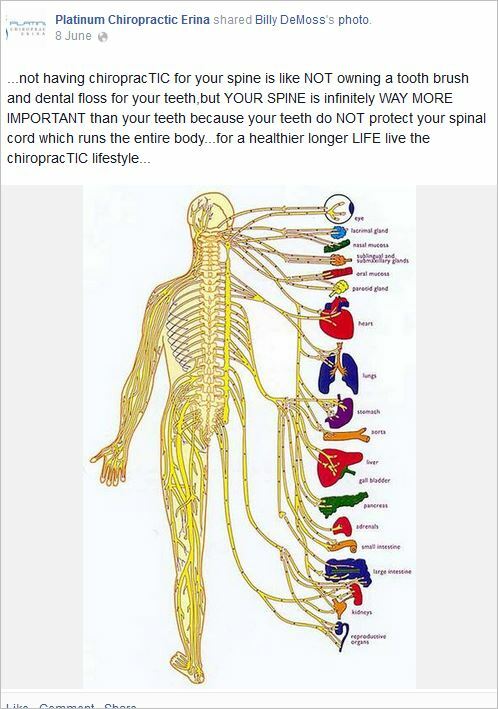 This chiropractor should have a really good read. 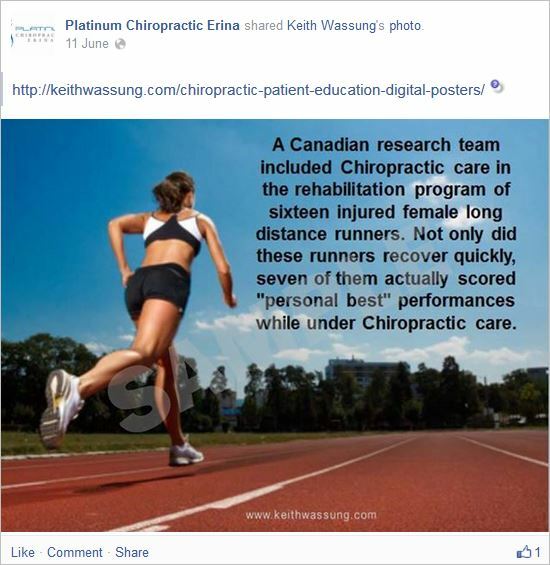 Not only are these testimonials, they were added by the chiropractor! WHAT THE HELL IS A “MAXIMIZED EXPRESSION OF LIFE”? Yup. The chiropractor got more out of that than the dog. I’m being very trustful here and just assuming there is a huge and robust evidence base for any chiropractor using an activator on a dog. Thank you for reading to the end. 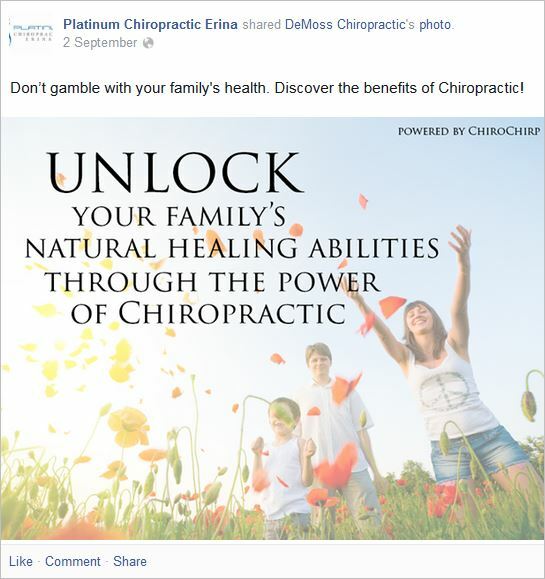 One would hope that complaints will be lodged about this chiropractic business and the chiropractors included here. Feel free to use any information from this post (it is all public anyway) should you feel so inclined to lodge a complaint. 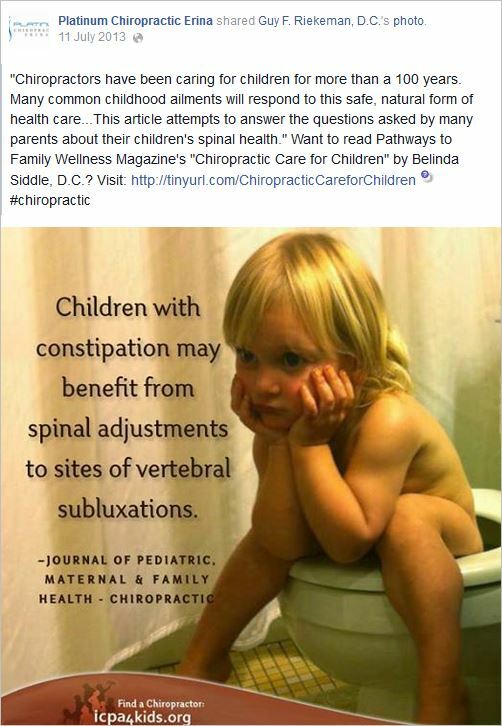 Just for reminders: because this chiropractor operates in NSW, the initial complaint must be made through the NSW Health Care Complaints Commission. The complaint page is here. Complaints can be made online, and the process of lodgement is now quite streamlined and hassle free. This entry was posted in anti-vaccination dishonesty, australian vaccination network, AVN, chiropractic, Health Care Complaints Commission, meryl dorey, skeptic, stop the australian vaccination network and tagged AHPRA, anti vaccination, Australian Health Practitioner Regulation Agency, australian vaccination network, Australian Vaccination Skeptics Network, AVN, AVsN, Billy DeMoss, CAA, CBA, Chiropractic Board of Australia, HCCC, Health Care Complaints Commission, Judy Wilyman, Matthew Hodgson, meryl dorey, Platinum Chiropractic Erina, University of Wollongong, Whitney Ohlund. Bookmark the permalink. 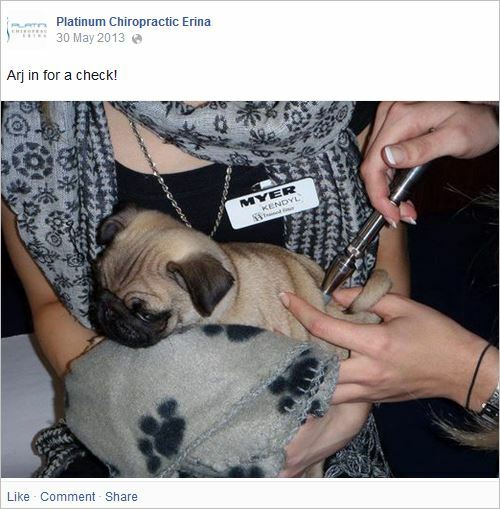 0 Responses to Anti-vaccine chiropractors 55 – so bad it's like we stepped in something, or Clicking the Pug. Well said, SM – I also think that self respecting radiographers would shudder in horror at the quality of the radiographs, too – notice how they have not included the whole C spine but seem to focus on the high cervical spine? The ol’ axis/atlas subluxation, beloved of chiros hell bent on tearing a vertebral artery. So much on one clinics FaceBook page! Facepalm! Well written and referenced as usual Hank! 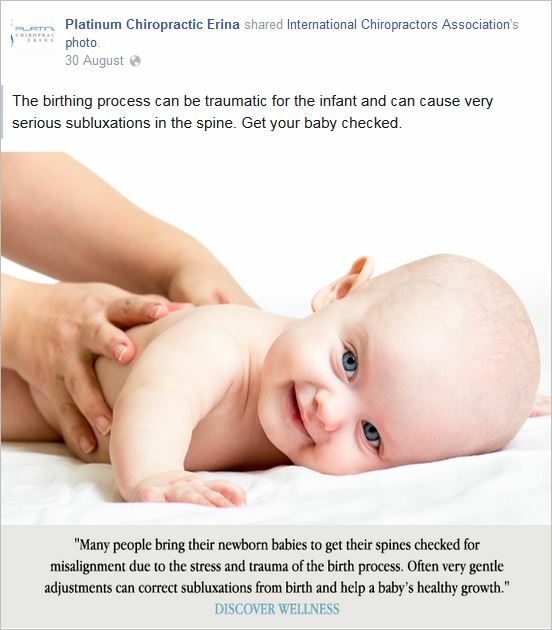 The more threatened the vitalistic, outdated subluxation based minority feel, the more vocal they become! 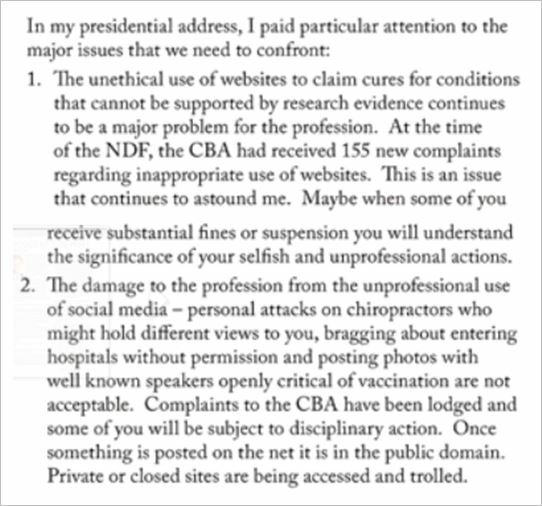 The chiropractic profession has become the lightning rod for all health care professions in regards to social media and as such we should be the ones that leed the change! Unfortunately, some will need to be made an example of before the message sinks in! 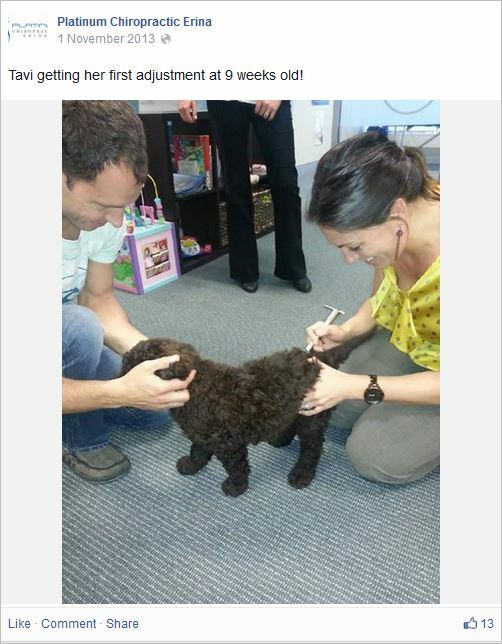 I was at the AHPRA information night earlier in the year where social media was discussed. One chiro in the audience asked Phillip Donato what level of evidence is required when making claims, he replied without hesitation “Level 1 or 2”. Ignorance of the new guidelines is no defence! 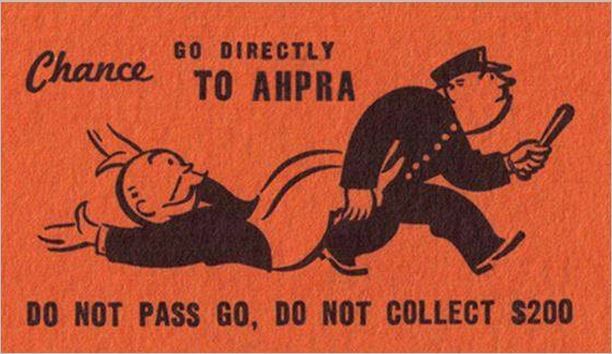 It will be interesting to see how AHPRA responds! Thanks TC. Very interesting comment from the Chair. 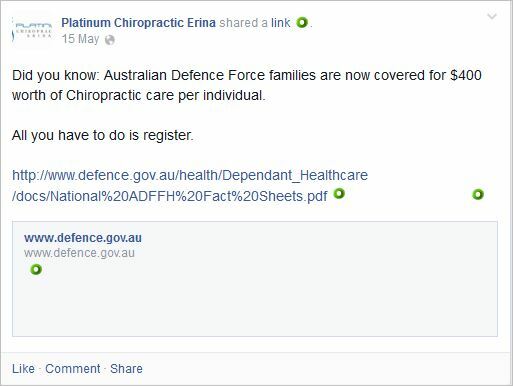 Chiro has to be the only registered health profession that is truly a one stop shop – after an undergrad degree is obtained the graduate not only can set up shop and start practicing straight away (who needs pesky internships, residencies and specialisation fellowships to be able to treat anyone and everyone, eh?) but can also start interspecies practice without any further traoning, separate registration or, indeed, separate business rooms. 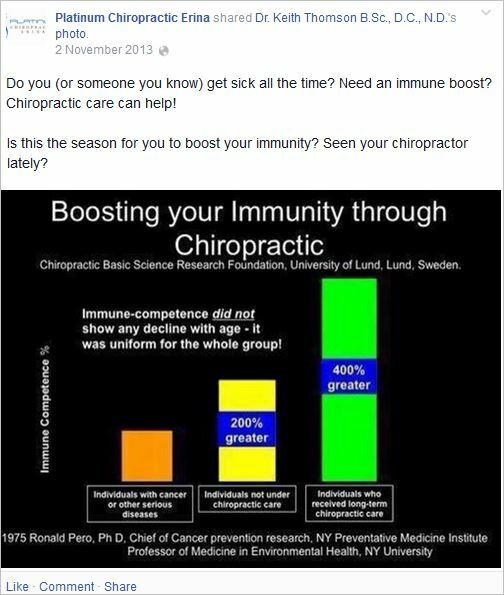 FFS, I hope that activator or whatever the fancy name is for the clicker is not used on humans as well, given that the germ model of disease is not one of the ‘subluxation theory’ chiro’s best evidenced knowledge. Upon graduation in all professions (Chiro, Physio and GP) that is when you really start to learn. You have GP’s doing homeopathy, acupuncture etc and physio’s who are as evangelical and vitalistic as the most extreme in chiropractic. The most important thing is a philosophy based on critical thinking that leads to best practice and change. 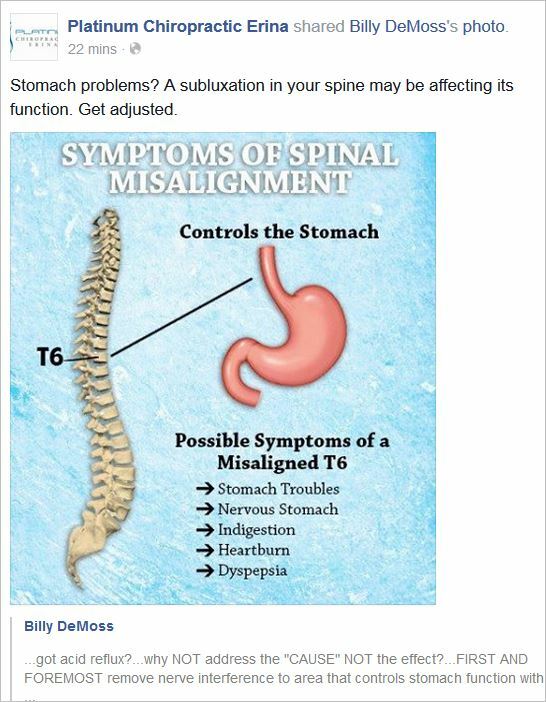 This is what is in short supply in outdated subluxation chiropractors. They follow it with blind faith and think patient satisfaction equates to effectiveness. Many years ago I went to all the seminars after graduation out of curiosity, AK, Activator and SOT. I spent the whole weekend at all of them asking one question…..”WHY?”. They looked at me in bafflement and replied “its in the manual , it works, just follow the protocols”. I was unimpressed and took them no further. Your idea of separate registration is a good one. 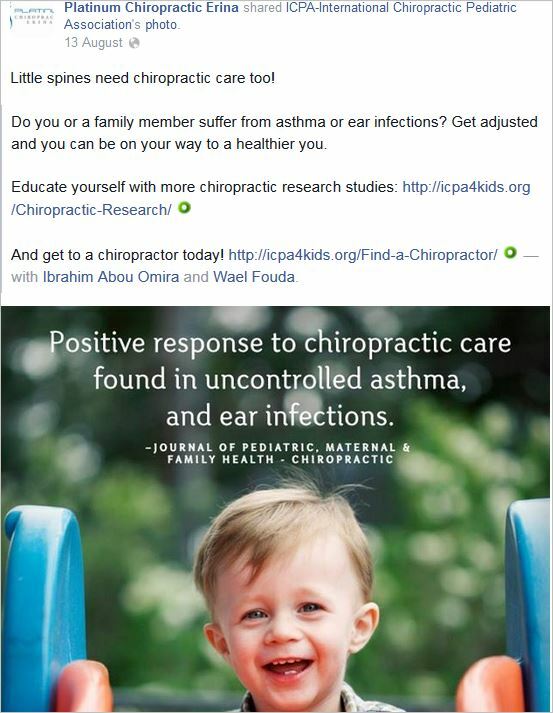 All pediatric chiropractors need to be registered and the first step would be that they have all their vaccination shots up to date like every person working in the childrens hospitals. That would definitely sort out all the antivaxers in their ranks. The next step would be everyhing they do must have evidence and if there is none then do the research and get it or its a no go! Set high standards and rigorously enforce them!